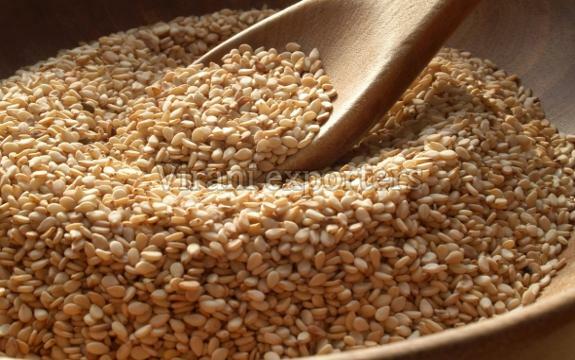 The Sesame Seeds we supply are organically cultivated and helps in balancing hormones. In order to deliver flawless range of products, we keep stern check on the product development, storage, packaging and delivery. With the assistance of advanced machines, equipment and quality packing material, we pack the products in safe and rapid manner. In addition, we make sure that the entire lot is checked before dispatch.